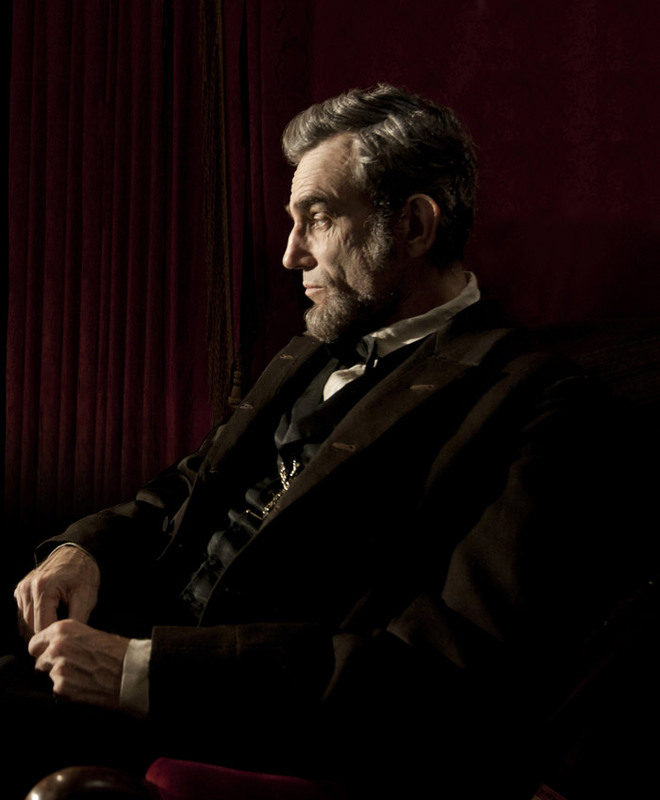 Watch a Two-Minute TV Spot for Spielberg’s Lincoln. Daniel Day-Lewis, Sally Field, Tommy Lee Jones and Joseph Gordon-Levitt star in director Steven Spielberg’s Abraham Lincoln biopic drama. 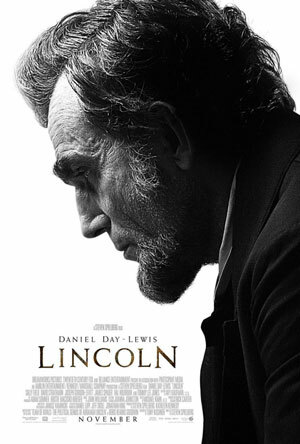 See the movie trailer, photos and movie poster for Lincoln below. 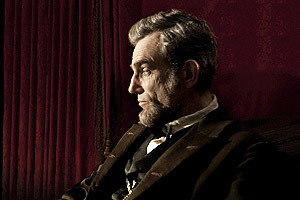 Daniel Day-Lewis portrays the 16th president of the United States in the Tony Kushner-penned adaptation of Doris Kearns Goodwin’s book, Team of Rivals. Lincoln focuses on the last four months of the president’s life and the political strategizing he undertook at the close of the Civil War to ensure that slavery would be forever outlawed. Running Time: 2 hrs. 29 min. MPAA Rating: (PG-13) for an intense scene of war violence, some images of carnage and brief strong language. Based on the best-selling book, “Team of Rivals,” by Pulitzer Prize-winning historian Doris Kearns Goodwin. The film also stars Sally Field as First Lady Mary Todd Lincoln, Joseph Gordon-Levitt in the role of Robert Todd Lincoln, eldest son of President Lincoln and Tommy Lee Jones as Thaddeus Stevens, a Republican leader and powerful congressman from Pennsylvania in the U.S. House of Representatives.